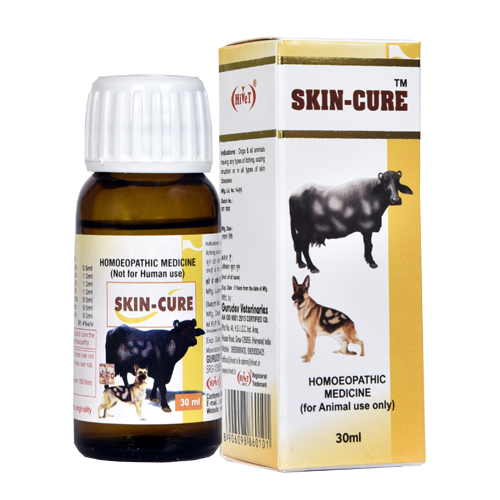 When dogs and animals like Sheep,Goat,Cattles,Buffaloes,are sufferings from ringworms eczema, mange which is caused by mites which live over skin surface and causes intense itching, puritis, weeping eczema, when there is hair loss as well, In warts, scabies. Dogs: 20-20 drops in water or Roti 3 times daily . Animal : 30-30 drops 2-3 times daily in Roti or Atta Ka Pera .